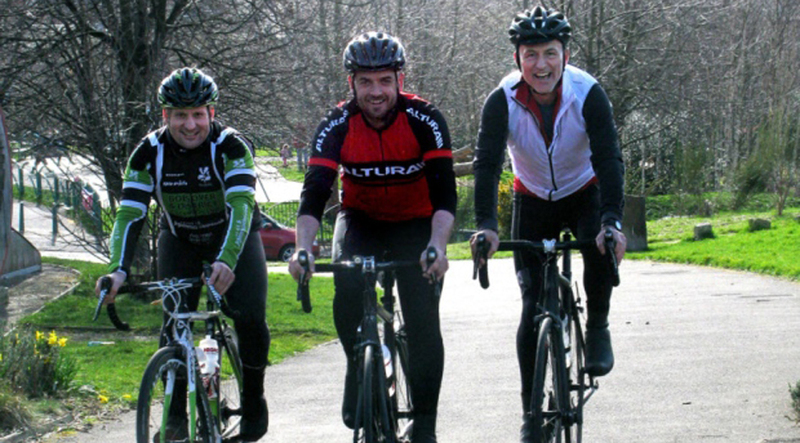 Simon Bartles and Andy Jackson from Heeley Development Trust will be riding from London to Paris starting on May 20th to raise awareness and funds for Ovarian Cancer. Last Autumn Simon lost his mom to Ovarian Cancer, 7000 women in the UK contract the disease every year. Margaret was one of the 4000 who don’t make it. Simon and Andy are riding in Margaret’s memory and are fundraising to support research into diagnosis and cure.